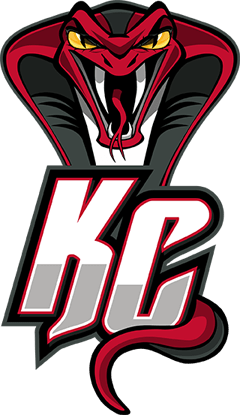 If you're looking to attend a minor league basketball game or you want to support your local Kalamazoo basketball team, the Cobras, you've come to the right place. Below, you will find a schedule that includes upcoming games, events and fundraisers that our team will be participating in. 12/04/16 Sun 2pm Muskegon Lakehawks Kalamazoo Central H.S. 12/10/17 Sat 6pm TBD Kalamazoo Central H.S. 01/07/17 Sat 2pm Team Network Kalamazoo Central H.S. 01/21/17 Sat 6pm Oakland County Cowboys Kalamazoo Central H.S. 01/22/17 Sun 2pm Indy Naptown Allstars Kalamazoo Central H.S. 02/19/17 Sun 6pm Detroit Fast Forward Kalamazoo Central H.S.